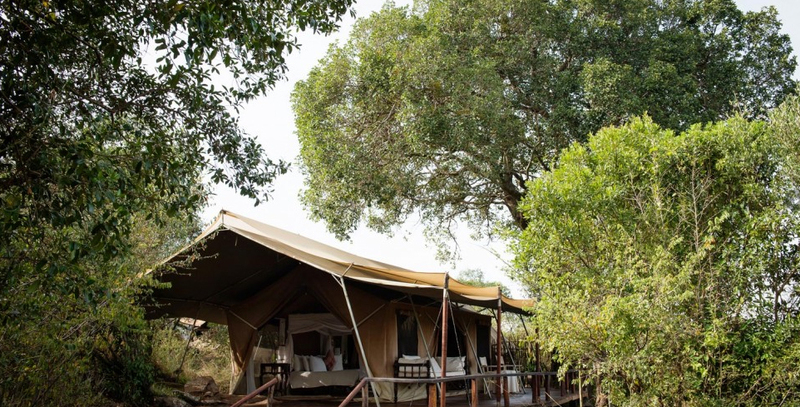 Alex Walker’s Serian is an expansive collection of private safari camps in the wildernesses of Kenya and Tanzania. 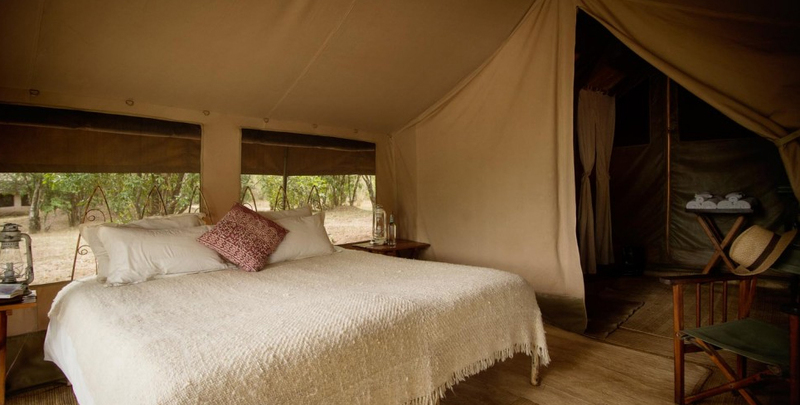 They aim to be exclusive and intimate, with guest experience being a top priority. 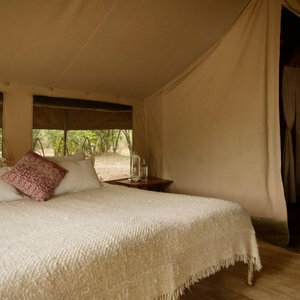 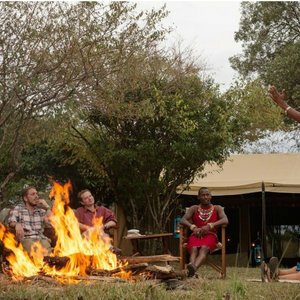 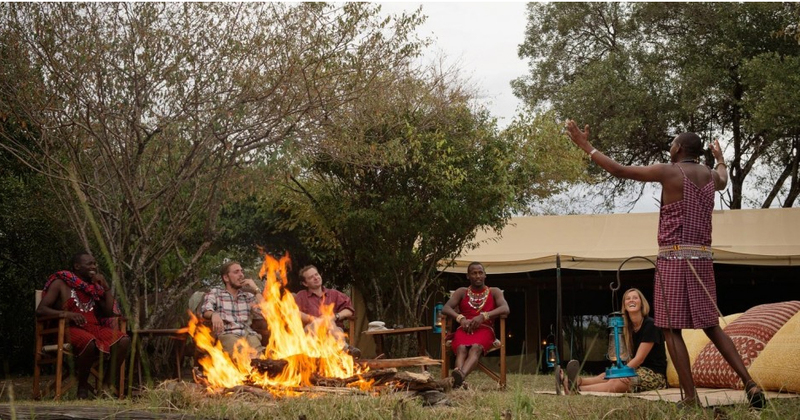 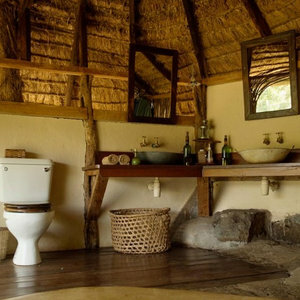 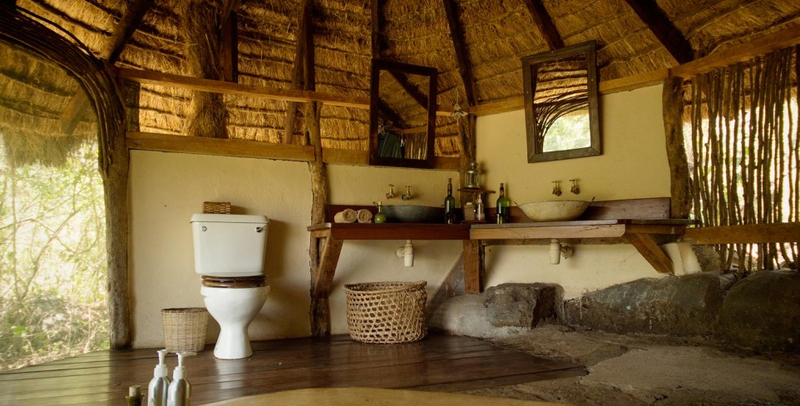 Experience 4 nights at selected Alex Walker Serian camps in Kenya and Tanzania and only pay for 3. 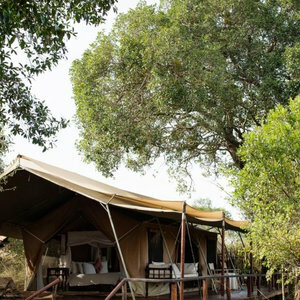 This exclusive offer is available until December 2016.